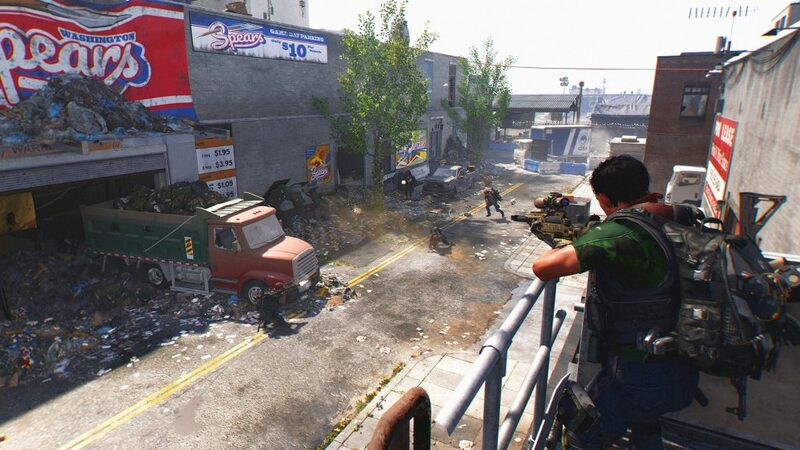 Increase how much XP you’re earning in The Division 2 by focusing on activities and perks that will yield the best results. 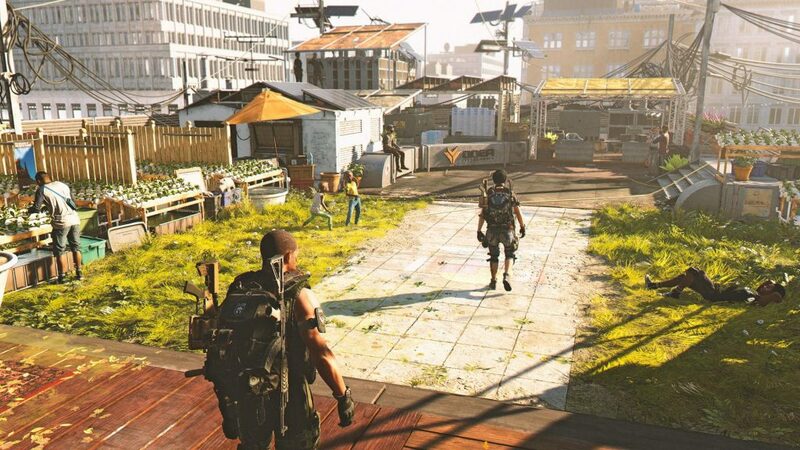 If you’re playing The Division 2, leveling up quickly is going to be your main goal. While we do like to take our time and enjoy the story, sometimes we just want to reach those sweet, sweet end-game activities (and loot!). If you’re looking to hit Level 30 in The Division 2 quickly, we’ve got some tips on how to increase your XP earnings! 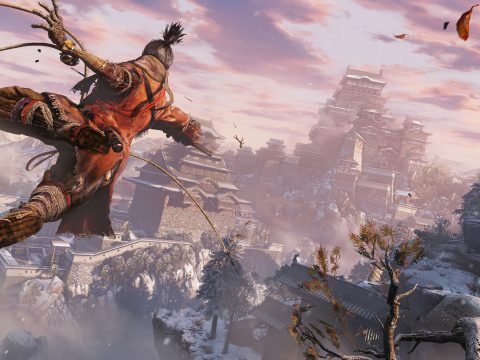 This one goes without saying, but completing the main story missions, and eventually the entire campaign, will yield the most bang for your buck. 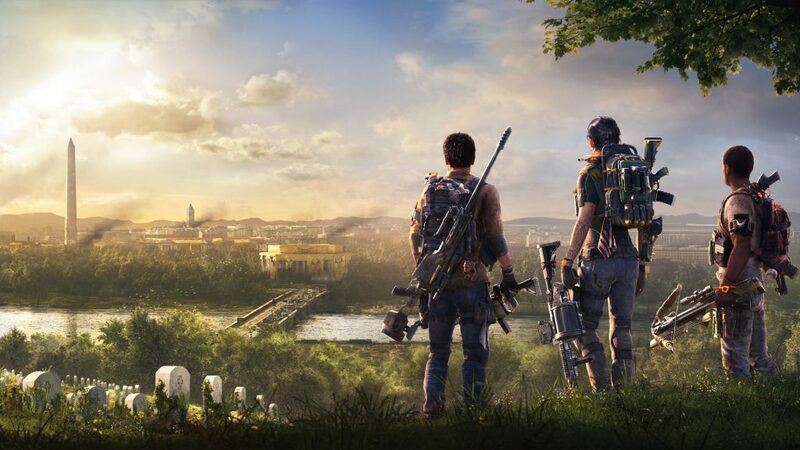 The main story missions are designed to push you through The Division 2, so they’ll be rewarding the most XP along the way. Though you might want to smash through the main story as quickly as possible to reach the end game, try spicing it up by throwing some side missions in the mix. These side missions might offer less XP than the main missions, but there are more of them on offer. A good idea might be to clear an area of side missions before progressing on with the next chunk of the campaign. To help you push through all these missions, consider getting a team together or use the matchmaking system to find some like-minded allies. Control Points are another excellent source of XP income in The Division 2. These areas often house dozens of enemies and hold some great loot. If you’re wandering around the streets and discover a Control Point, take the time to clear them out. You can continue to earn XP after the fact by providing the Control Point with any supplies it requires. This is a great way to keep the experience flowing into your character after a mission has been completed. 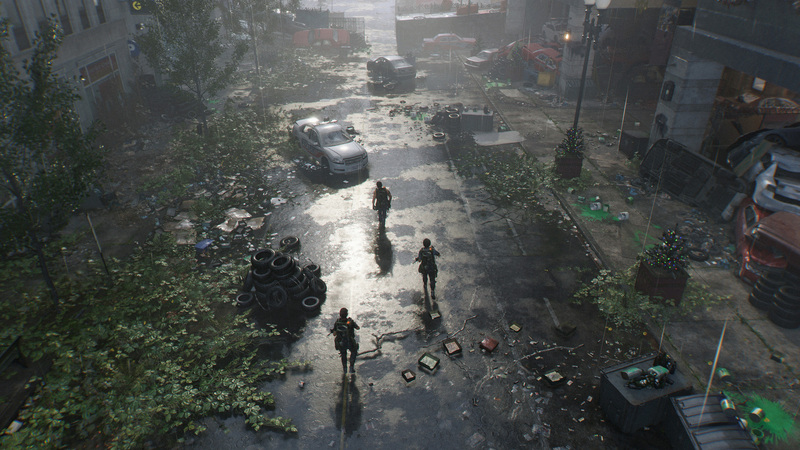 Besides, as we mentioned in our tips for getting started in The Division 2, we’re here for the loot and Control Points often reward some tasty goodies. 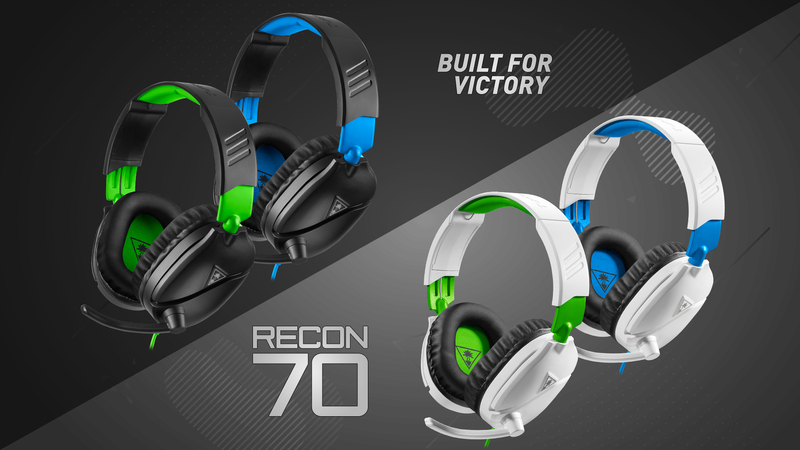 The Turtle Beach® Recon 70 is built to win, featuring a lightweight and comfortable design, high-quality 40mm over-ear speakers, and a high-sensitivity flip-up mic. Two of the smaller bumps to experience earning come from perks and mods. Perks are going to cost you SHC Tech, so amassing a good supply is going to be a good idea. As for the actual perks that increase XP gains, look out for the Accolade variety. These perks reward bonus XP when killing enemies a specific way, such as with headshots, killing multiple enemies quickly, focusing on weakpoints, even staying alive a long time. It might not be a large bump in XP, but every little bit trickling in will help you reach max level quicker. 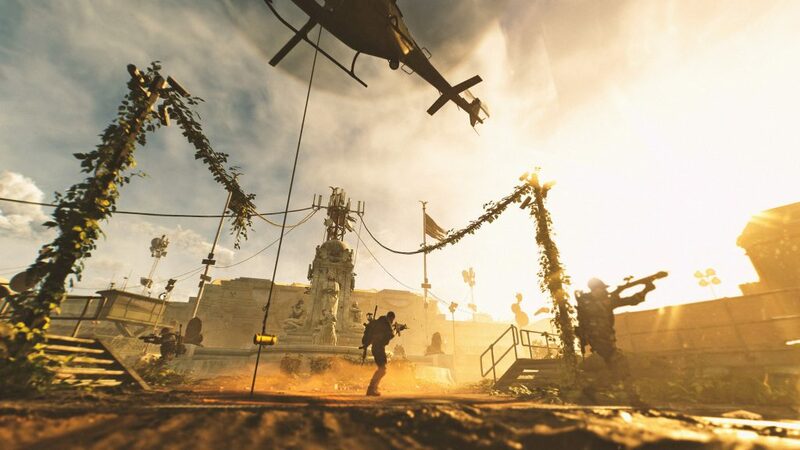 Outside of the main activities in The Division 2, there are also smaller tasks that reward XP. Things like Projects, where a settlement needs resources and help, don’t offer a lot of experience, but they can be valuable if you’re running low on things to complete. Simply head to a settlement and give them whatever it is they need and you’ll get a nice bump in experience. It ain’t much, but it’s honest work. 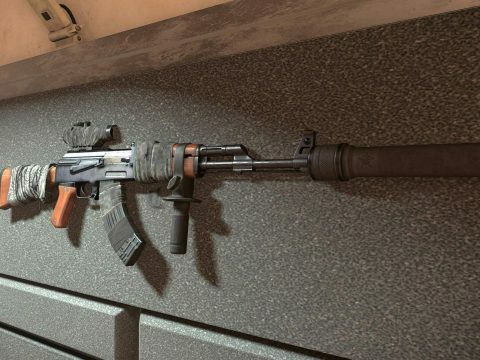 When it comes down to it, leveling up quickly in The Division 2 and earning more experience is all about playing the game. Complete every activity you see, whether it’s the main mission, side quests, or Control Points. 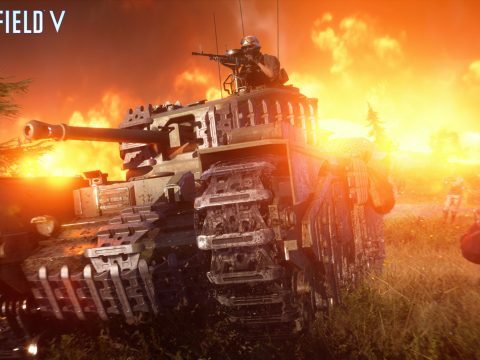 Even though they might not offer large amounts of XP, the right perks and mods can really help get you over the line to Level 30. 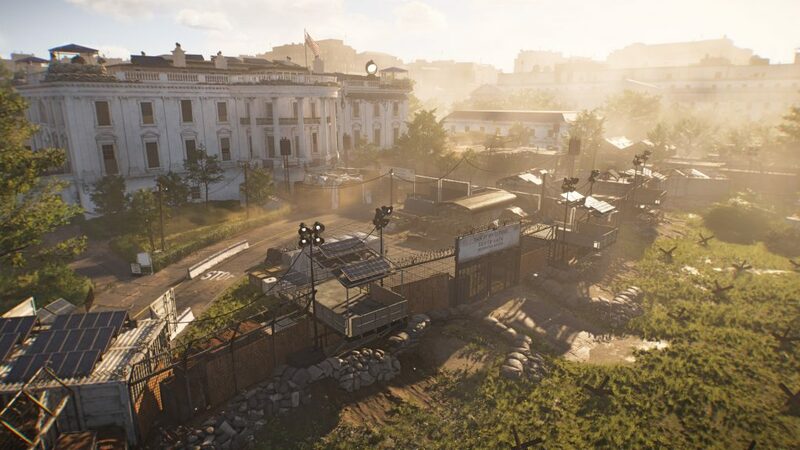 The world of The Division 2 is dangerous to explore alone, so give yourself an advantage with our beginner tips!